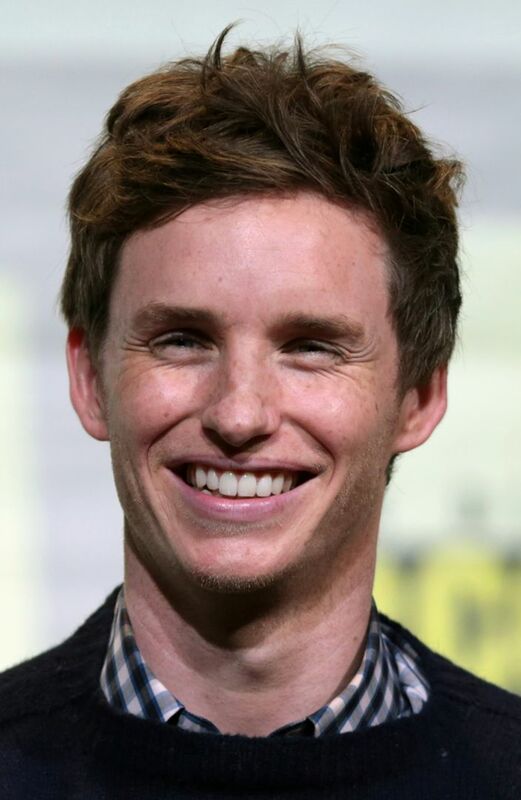 Edward John David Redmayne, OBE (born 6 January 1982) is an English actor of stage and screen. 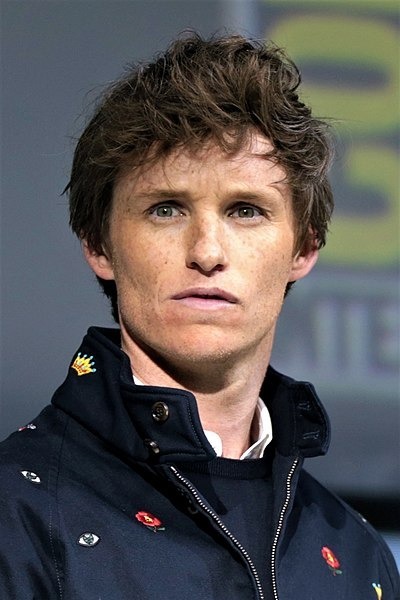 Born and raised in Westminster, he studied history of art at Trinity College, Cambridge, after which he briefly dabbled with a modelling career. 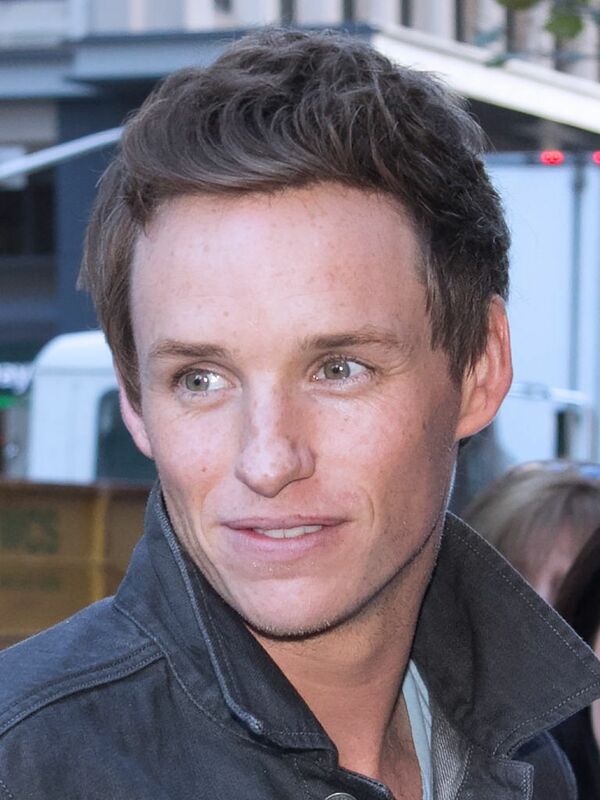 Redmayne began his professional acting career as a youth in West End theatre before making his screen debut in 1998 with guest appearances on television. 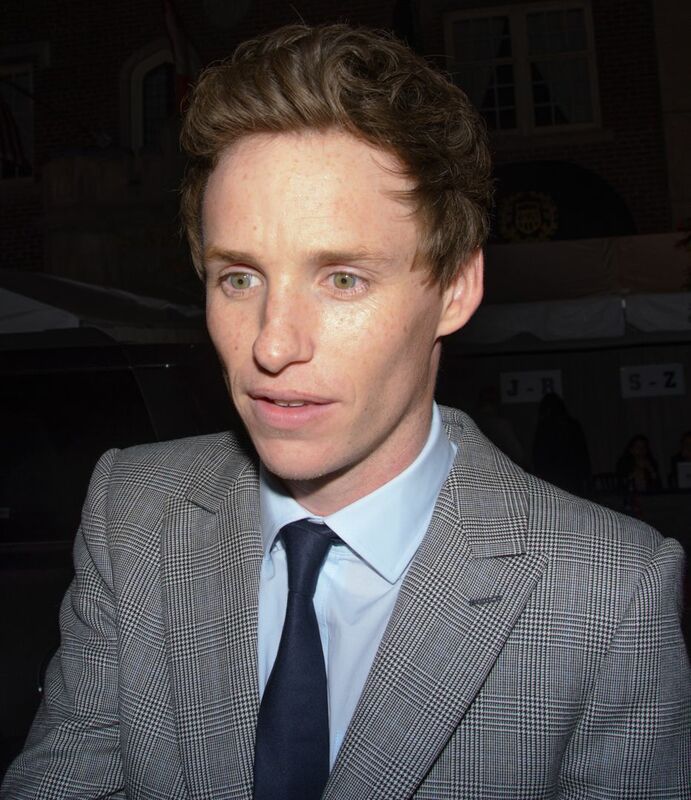 His first film roles came in 2006 with Like Minds and The Good Shepherd, and he went on to play supporting roles in several films, including Savage Grace (2007), Elizabeth: The Golden Age (2007), and The Other Boleyn Girl (2008). Read more on Wikipedia.